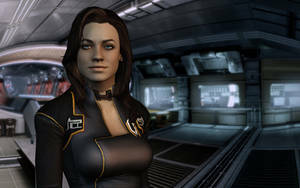 "If Shepard doesn't bring help soon... there will be no Earth left to save..."
Awesome render, AS. 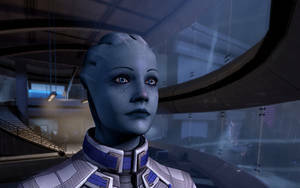 I hope you don't mind but I'd like to use this shot in a blog post on Mass Effect 2's final DLC. I will link to you, of course.